Bentley Edu & Co in association with Irving & Bonnar, is the product of a merger between two distinguished and reputable law firms 'Irving & Bonnar' and 'Bentley Edu & Co'. Irving & Bonnar, founded in 1917, was the first law firm to be established in Nigeria. The founding partners had a vision to build a world class law firm based on the tradition and efficiency of an old prestigious English law firm. Both law firms previously operating independently joined forces to create a giant firm known for its competence, diligence, dynamism, efficiency and experience. 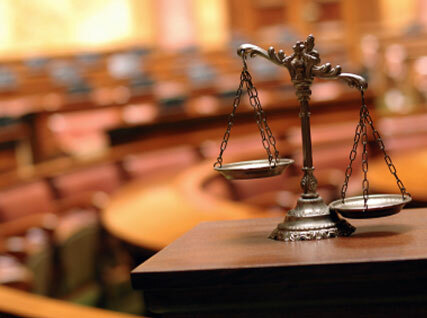 The firm has since grown into one of the leading giants in the legal sector.